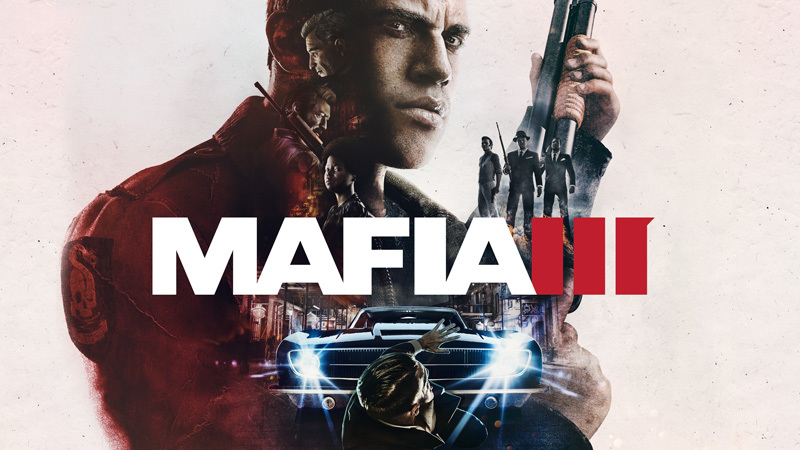 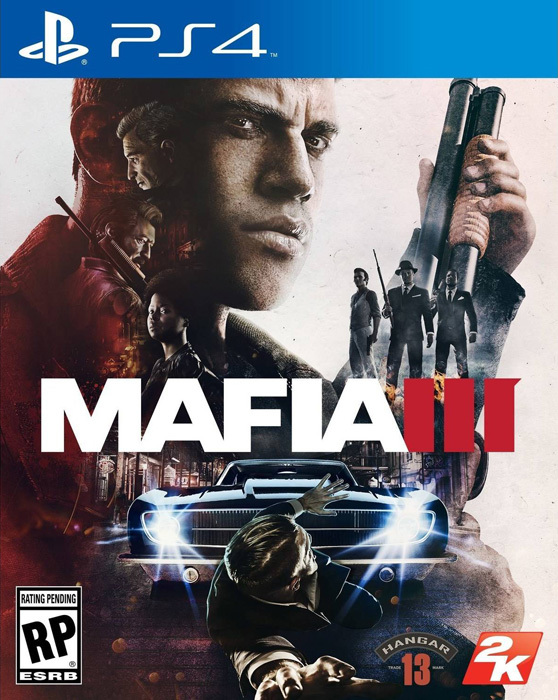 2016: We focused on console ports for Mafia III. 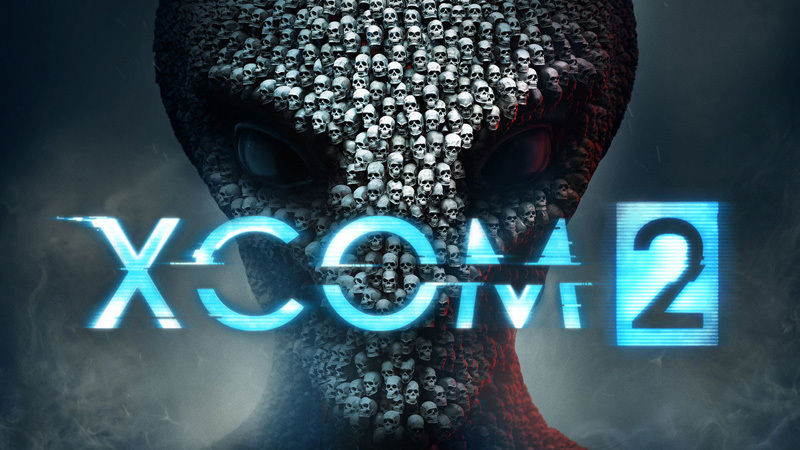 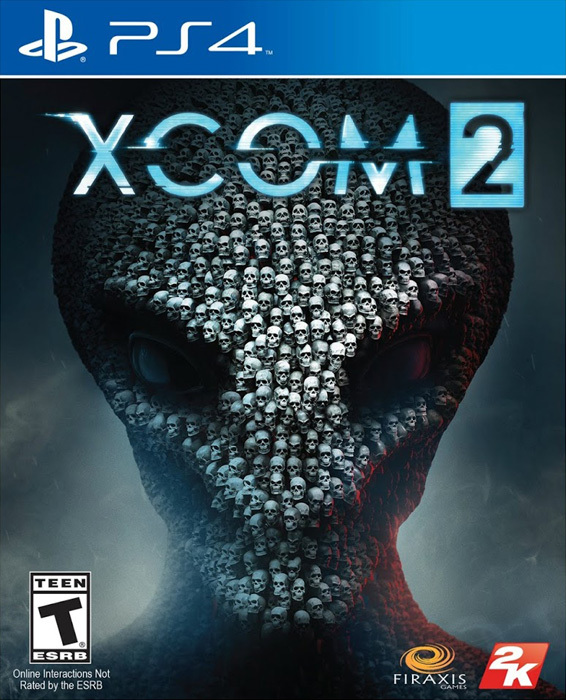 2016: On XCOM 2 we provided new features and optimization support for PS4 and Xbox One. 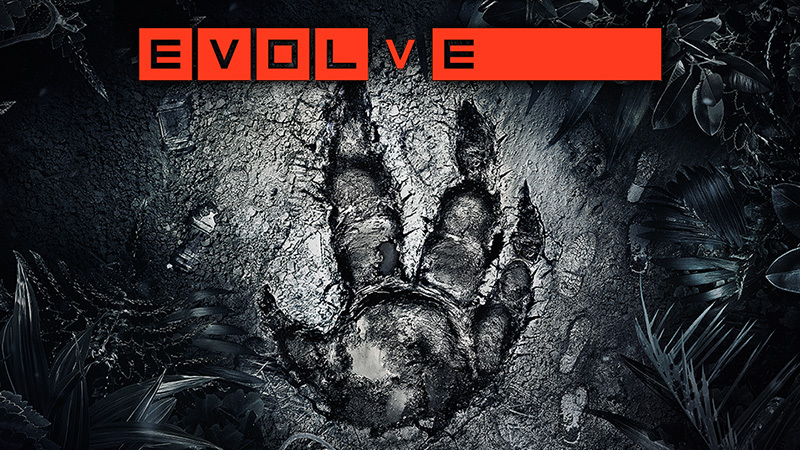 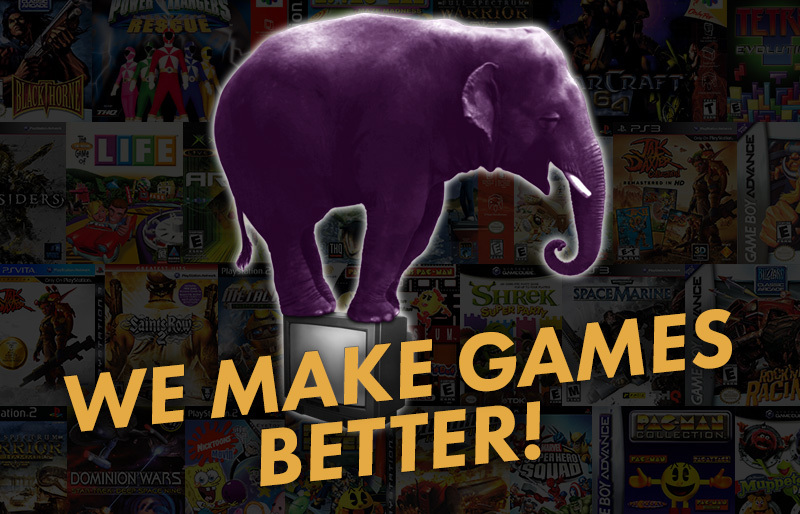 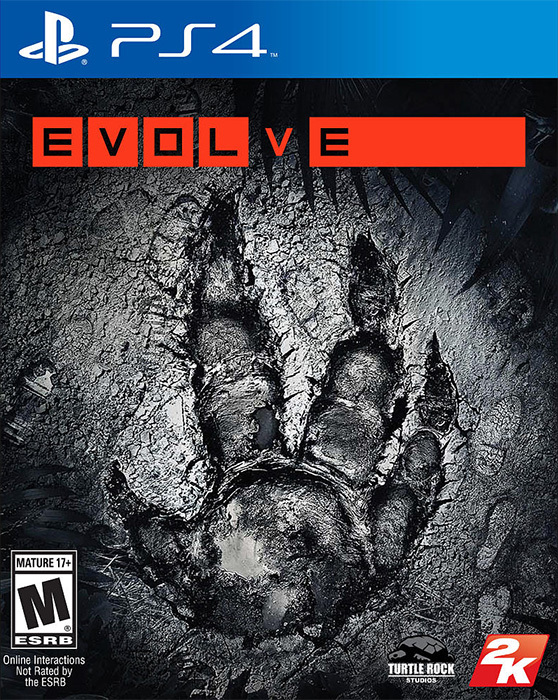 2015: We ported Evolve from the PC and XBOX One and provided optimization support for all SKUs. 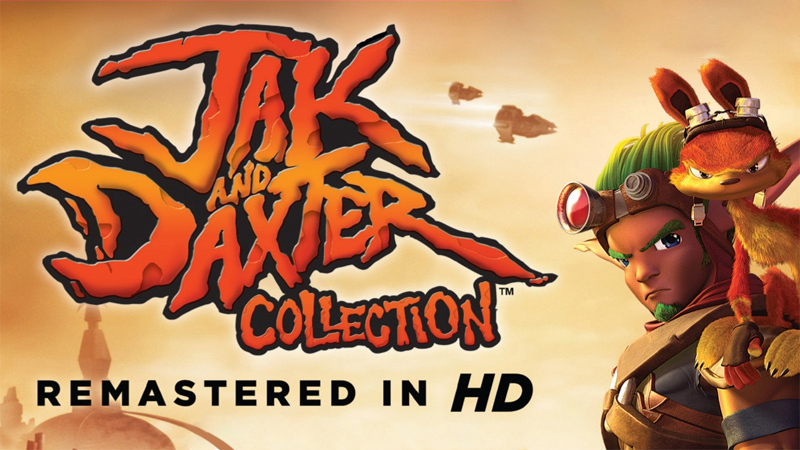 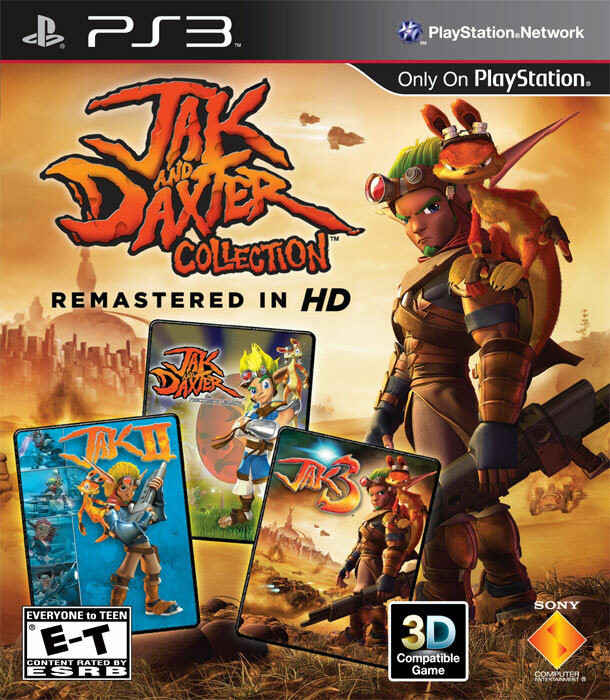 2013: We ported the Jak and Daxter Collection from the PlayStation 3. 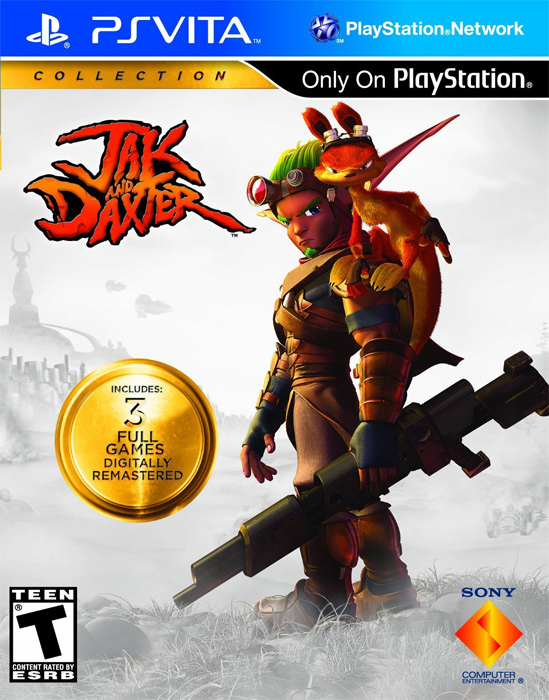 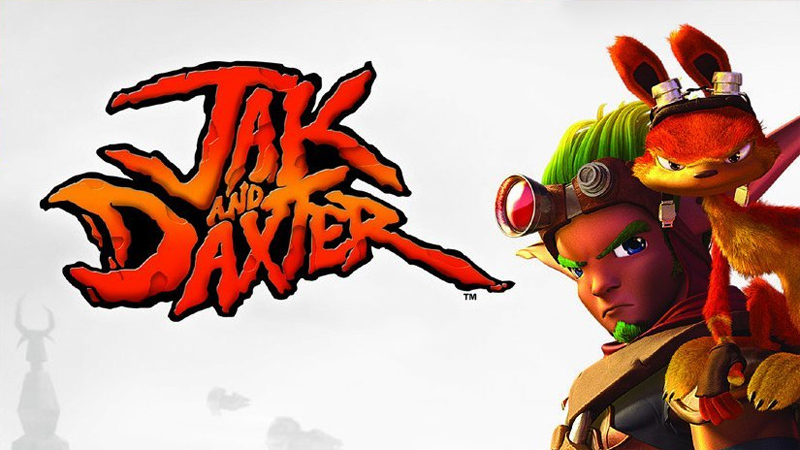 2012: We ported the Jak and Daxter series from the PlayStation 2, adding higher resolution graphics and 3D support. 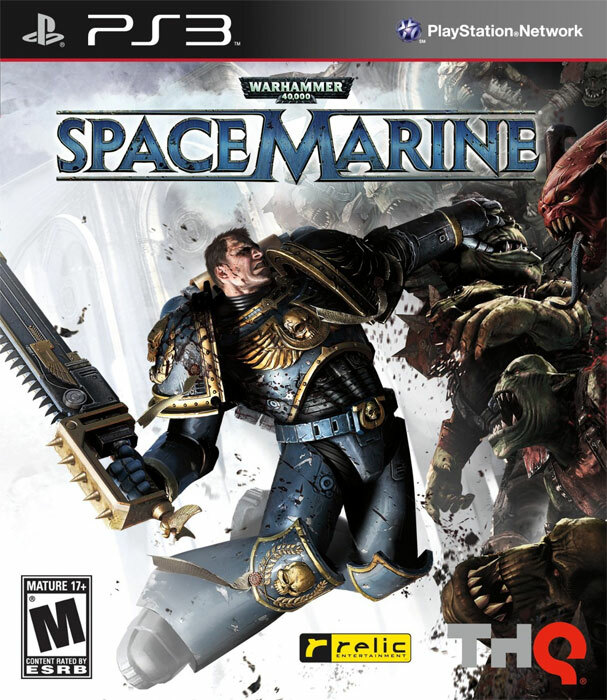 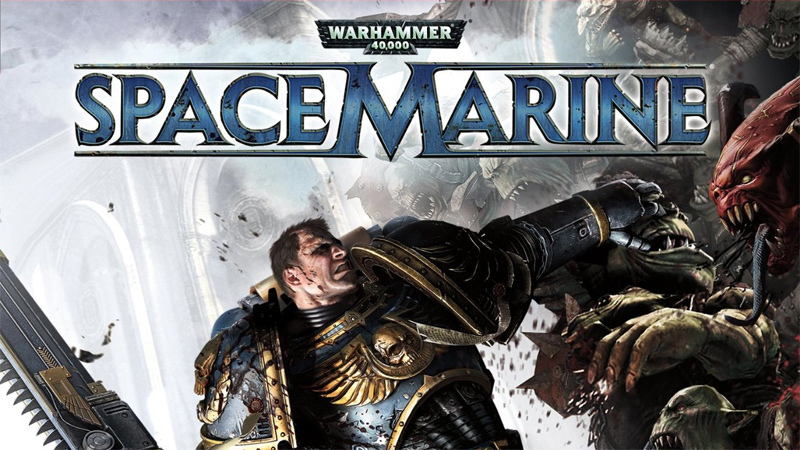 2011: We ported Space Marine from Xbox 360 and PC. 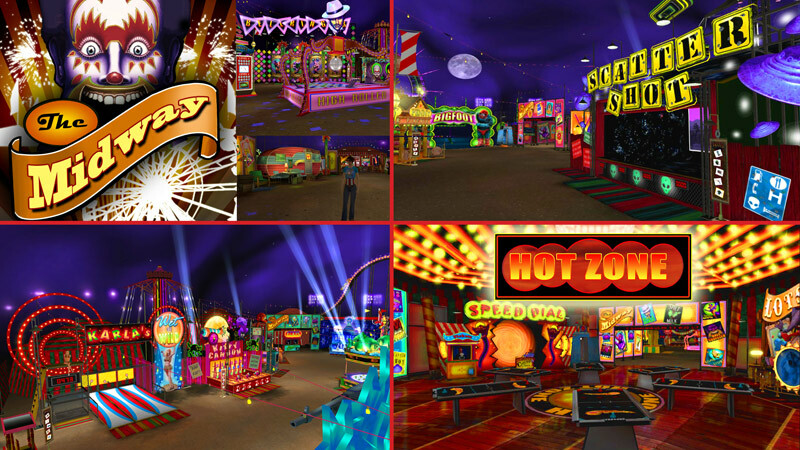 We created and developed The Midway which became one of the highest grossing PlayStation Home products in 2010 through 2012. 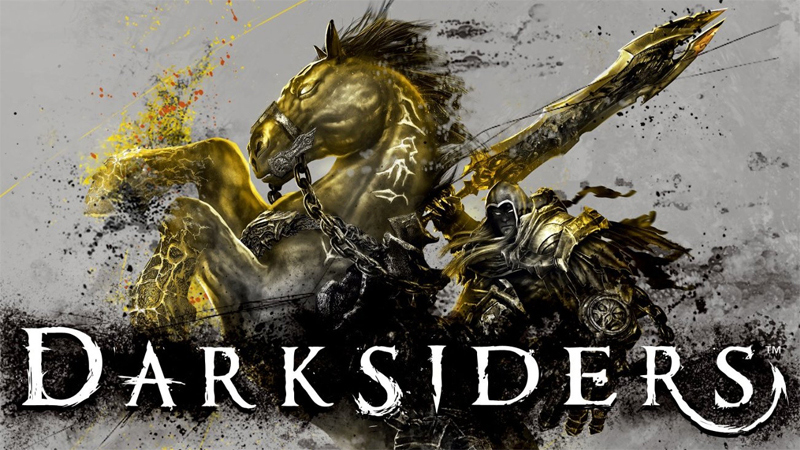 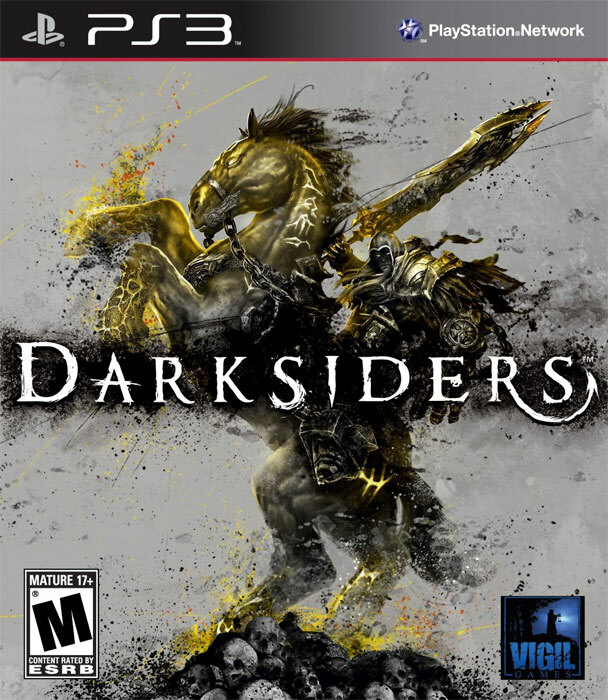 2010: We ported Darksiders from Xbox 360. 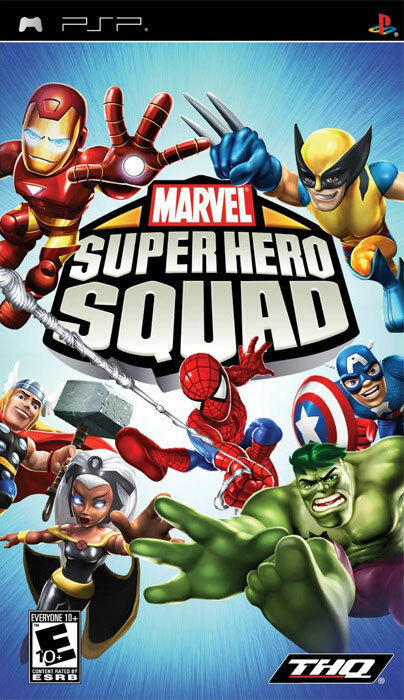 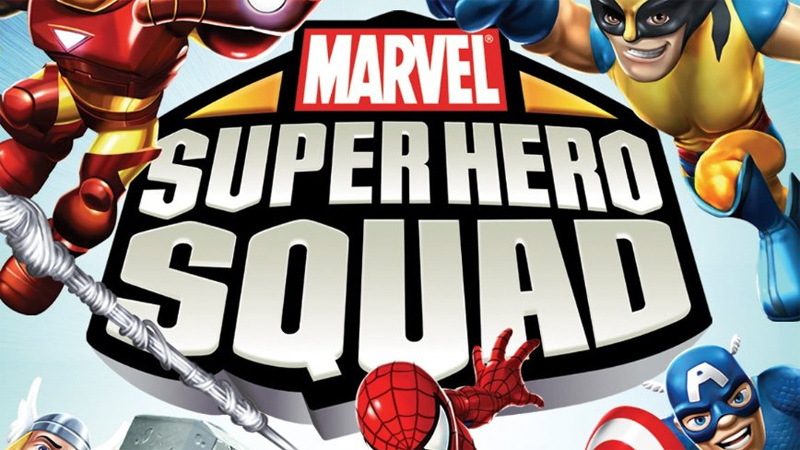 2009: We ported Marvel Super Hero Squad from the Nintendo Wii. 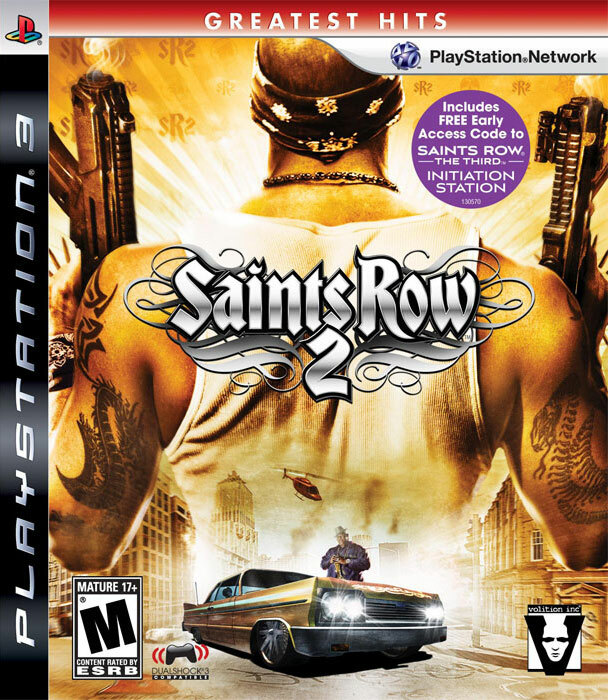 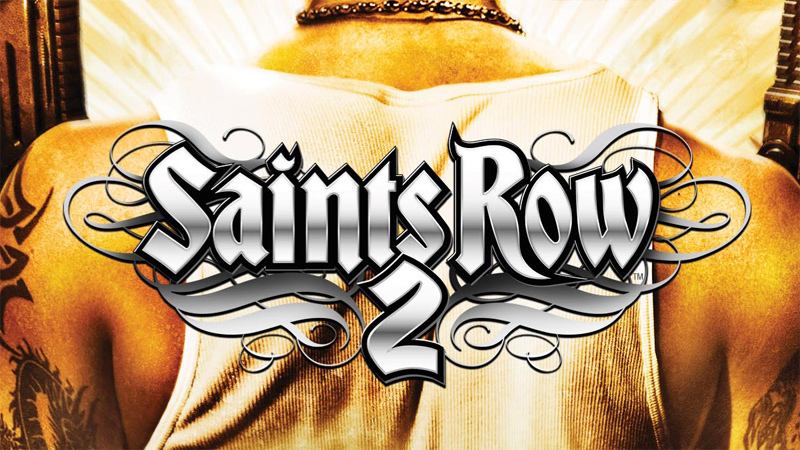 2008: We ported Saints Row 2 from Xbox 360. 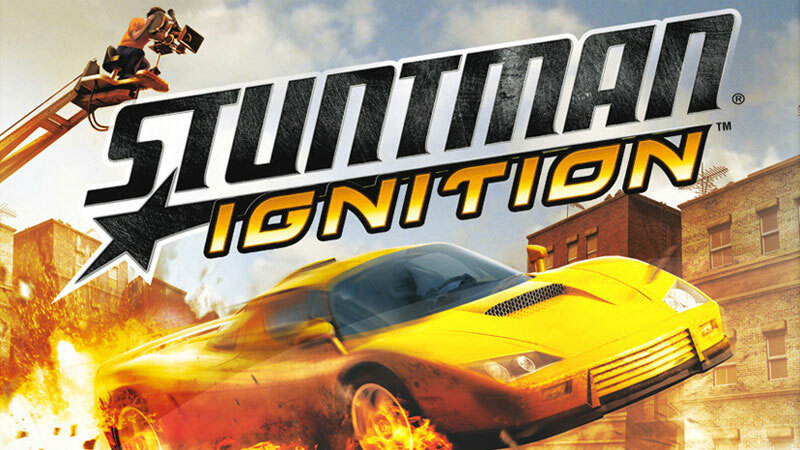 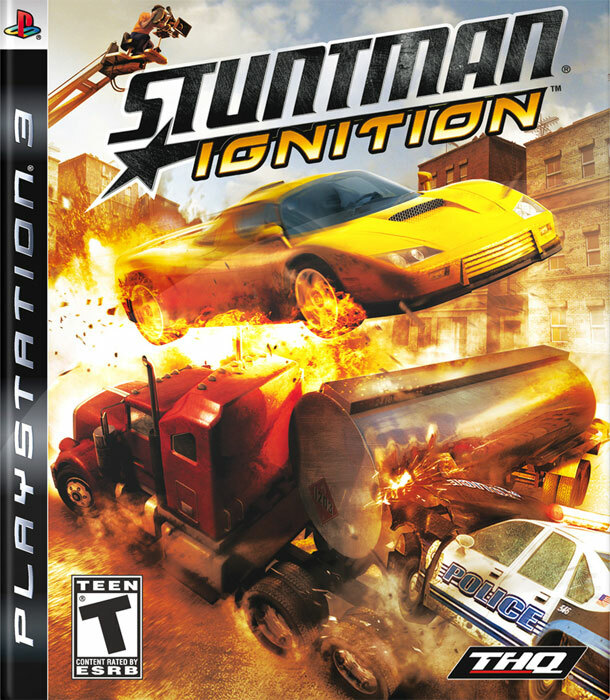 2007: We ported Stuntman: Ignition from Xbox 360. 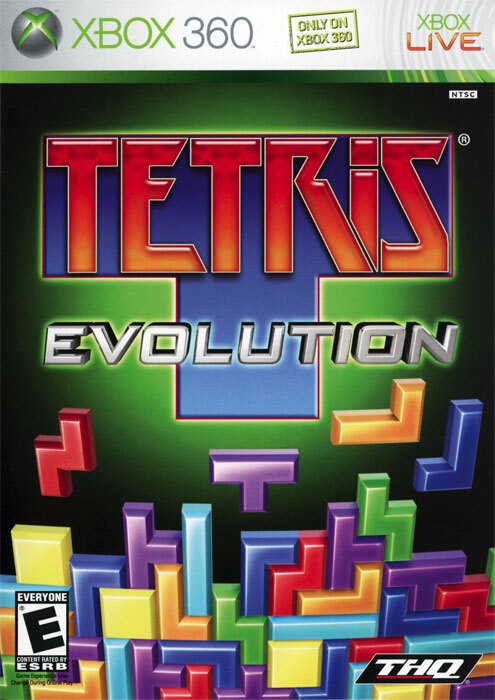 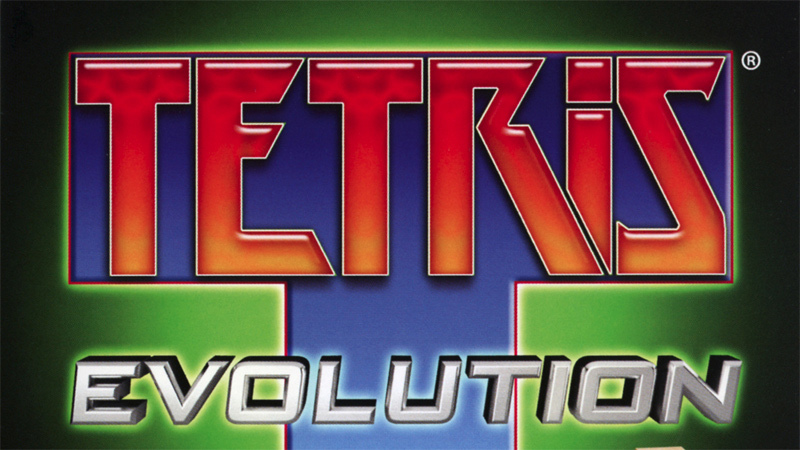 2007: We developed Tetris Evolution, introducing unique multi-player modes. 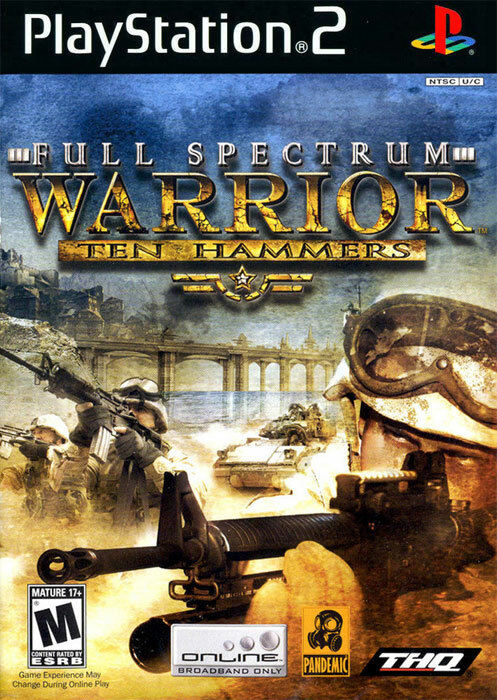 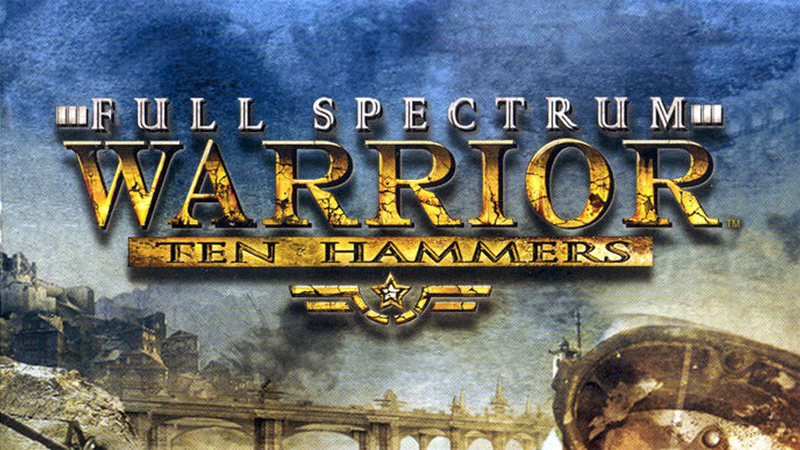 2006: We ported Full Spectrum Warrior: Ten Hammers from Xbox. 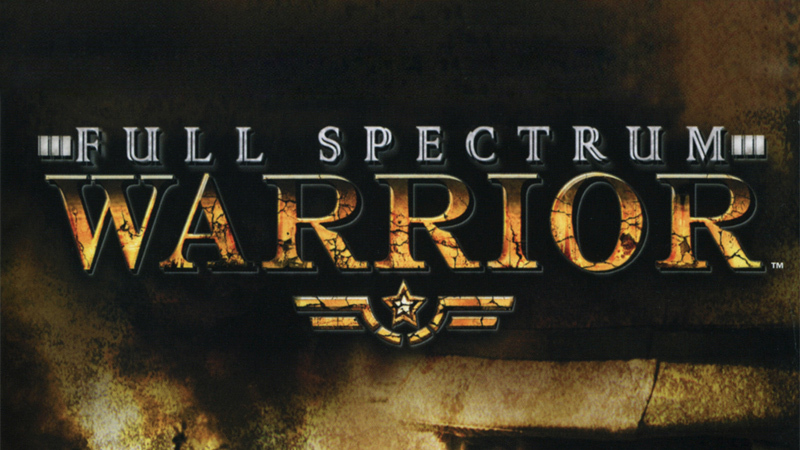 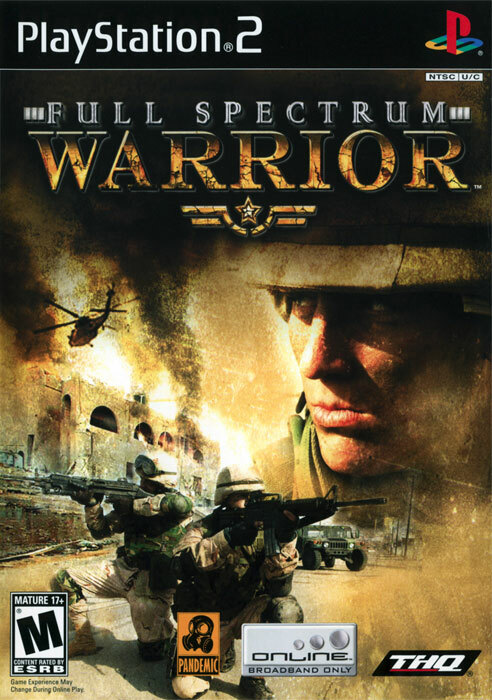 2005: We ported Full Spectrum Warrior from Xbox. 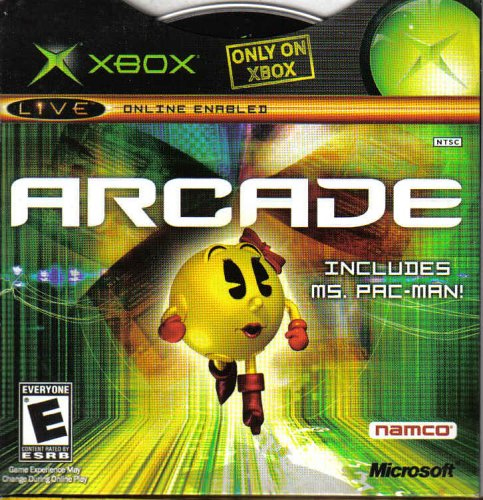 2004: We ported Ms. Pac-Man from the arcade machine. 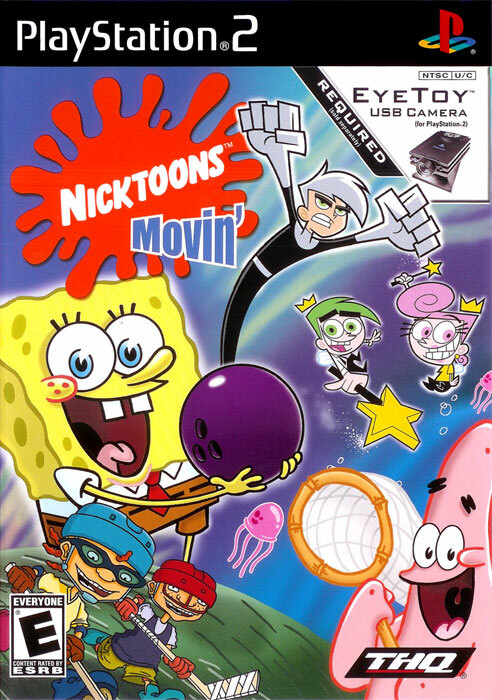 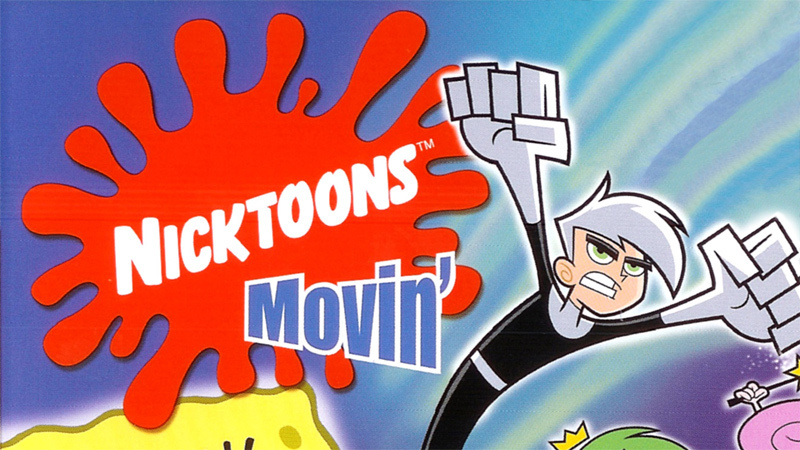 2004: We developed Nicktoons Movin’ featuring PlayStation Eye controls. 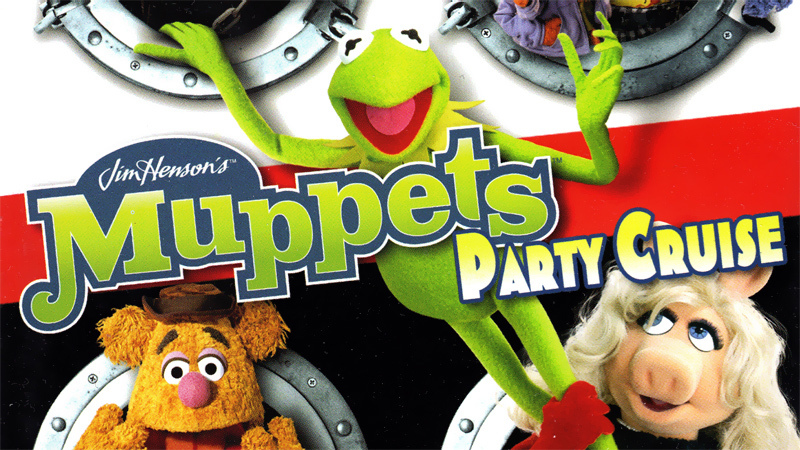 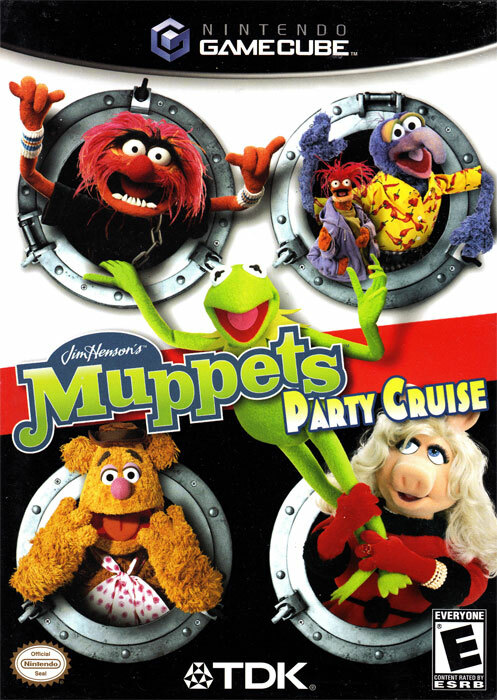 2003: We developed Muppets Party Cruise, a delightful 4-player party game. 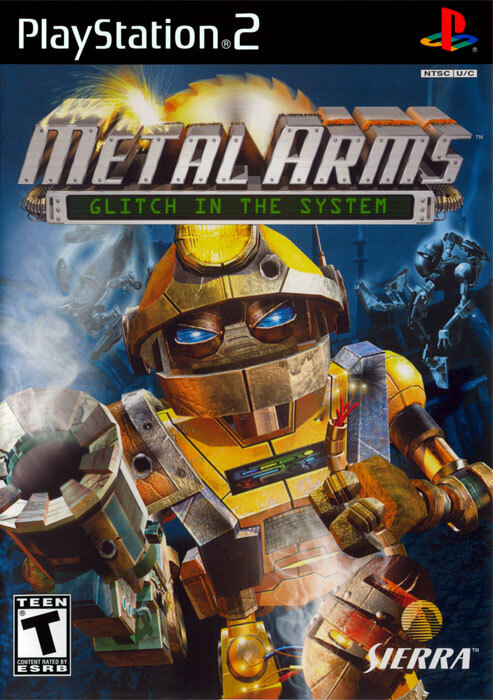 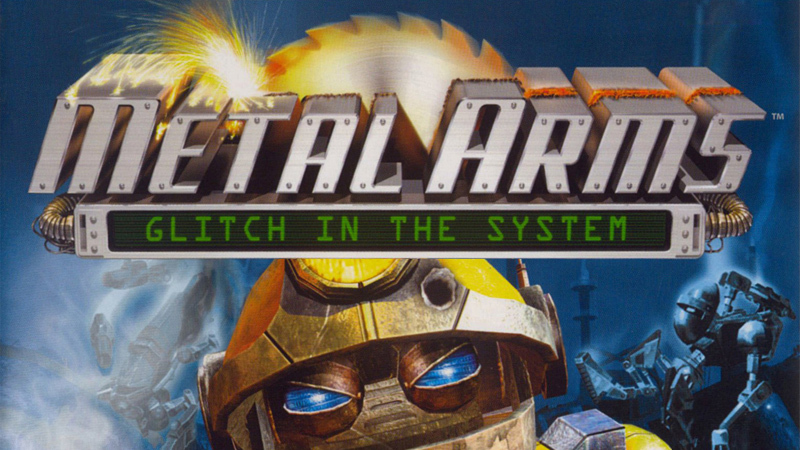 2003: We ported Metal Arms from Xbox. 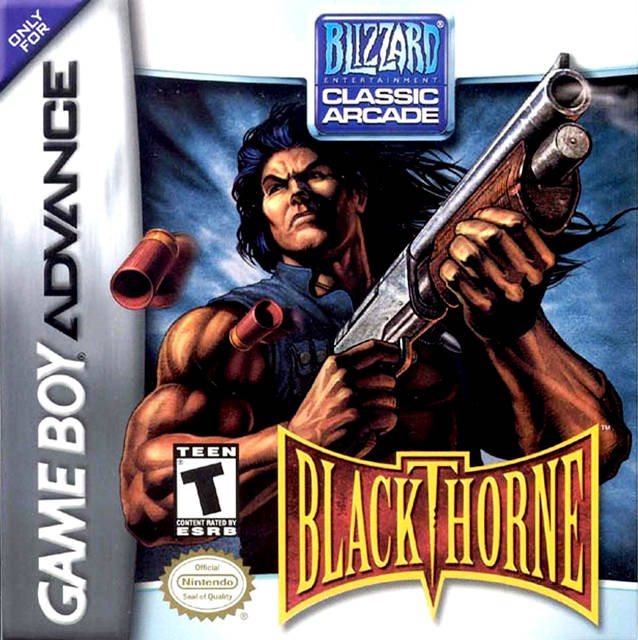 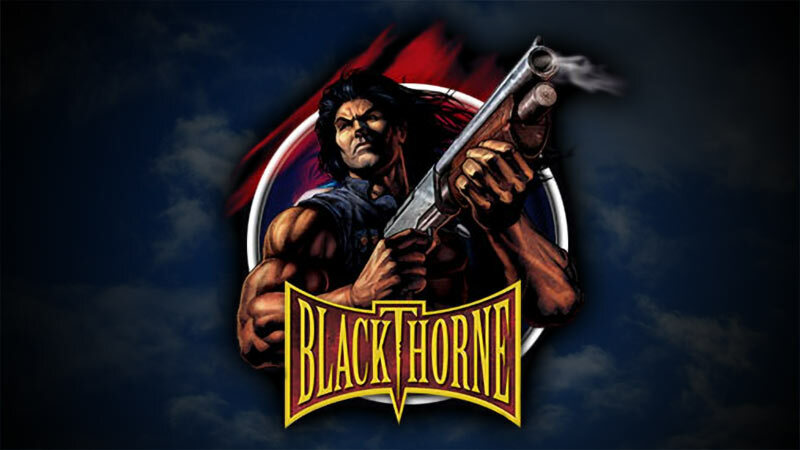 2003: We ported Blackthorne from the SNES. 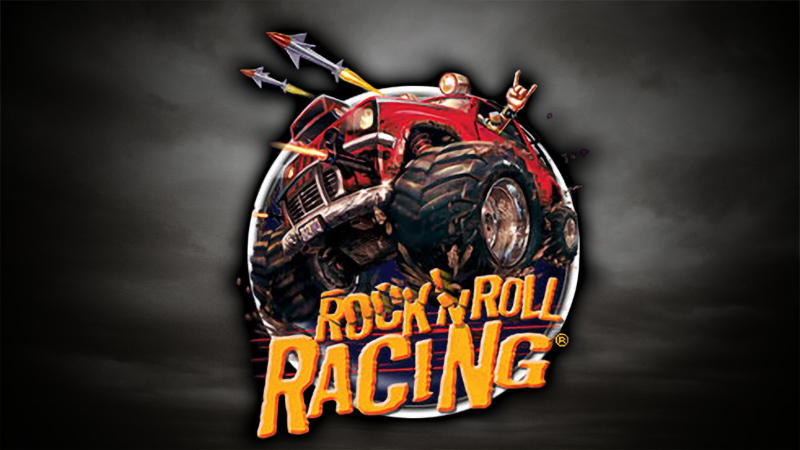 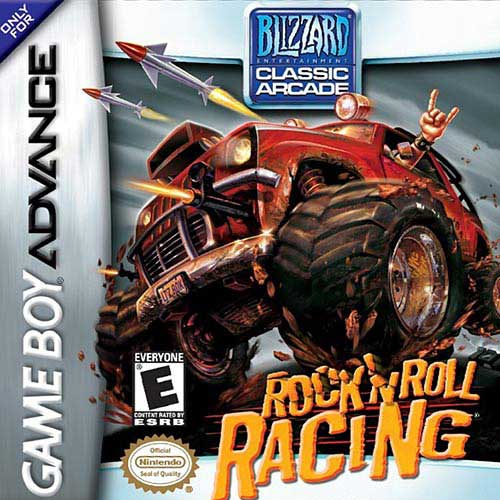 2003: We ported Rock ‘N Roll Racing from the SNES. 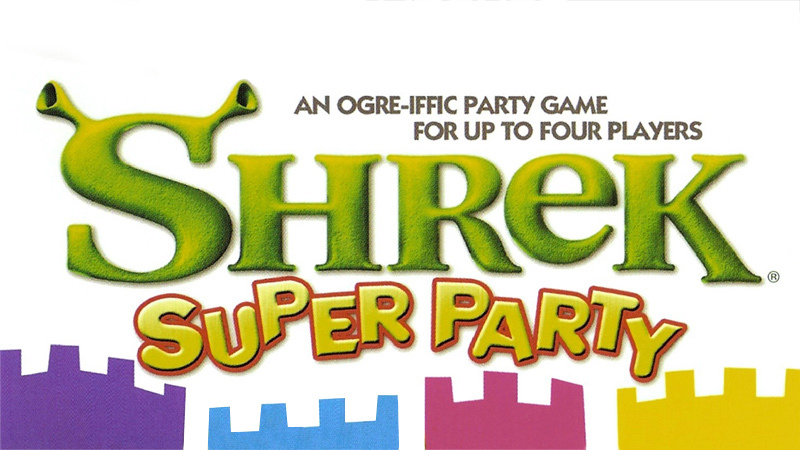 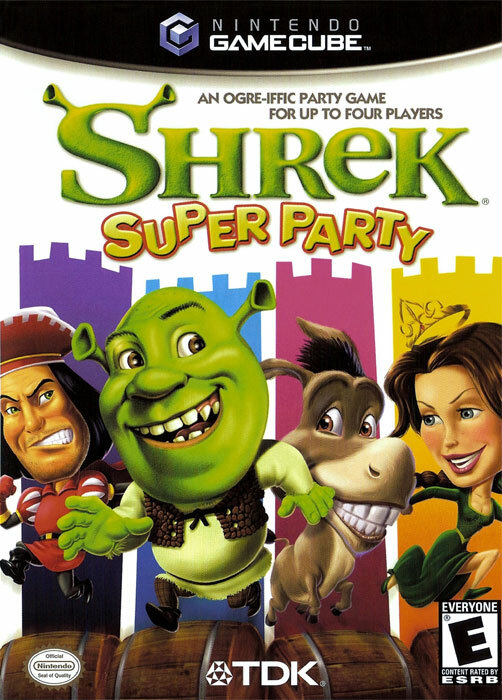 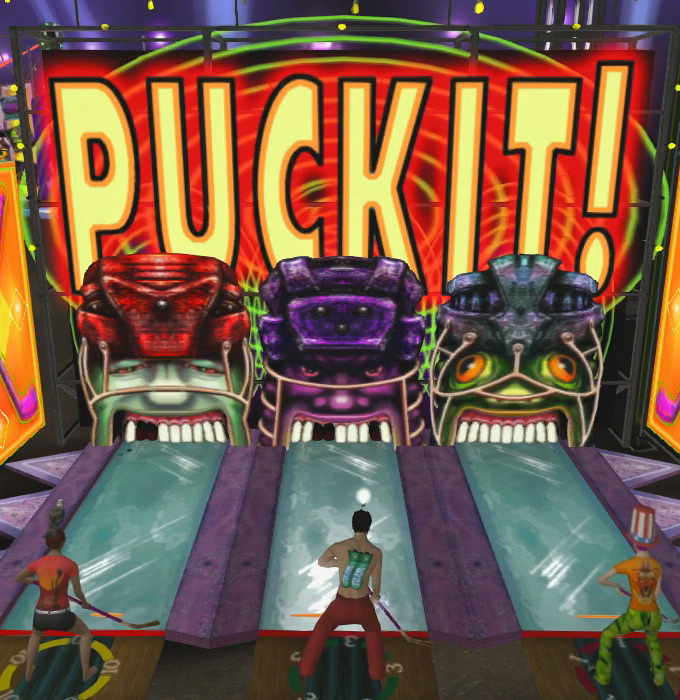 2003: We developed Shrek Super Party, a monstrous 4-player party game. 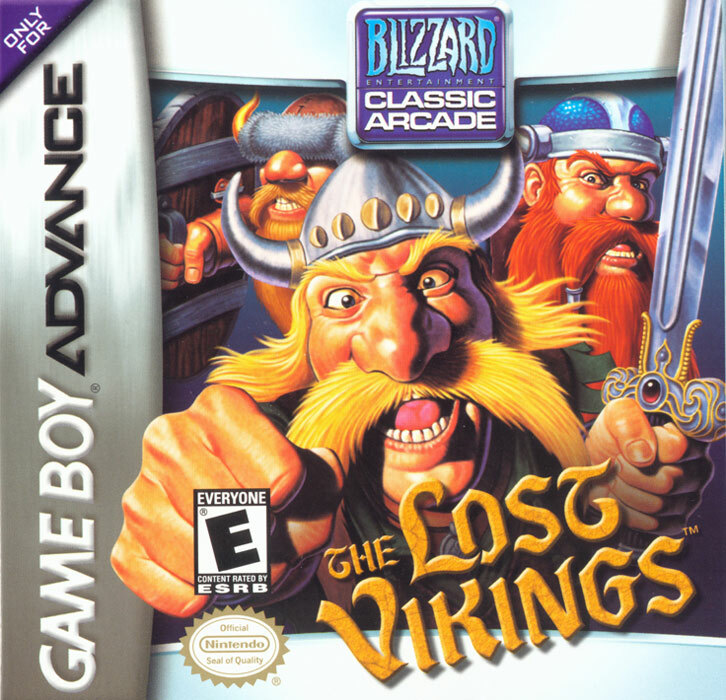 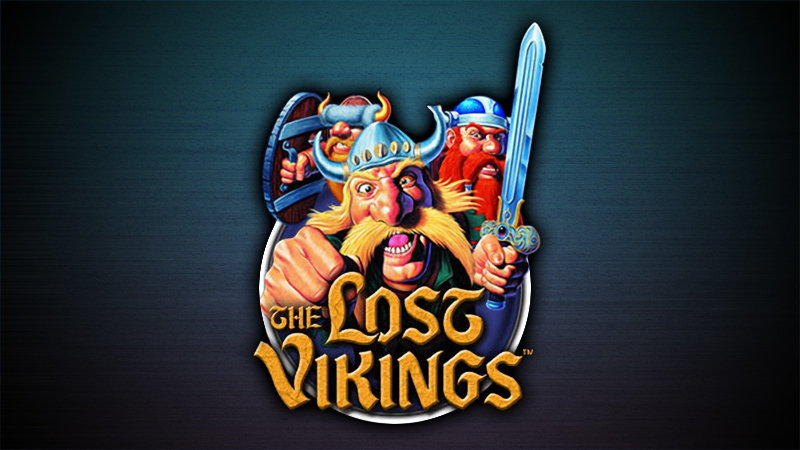 2003: We ported The Lost Vikings from the SNES. 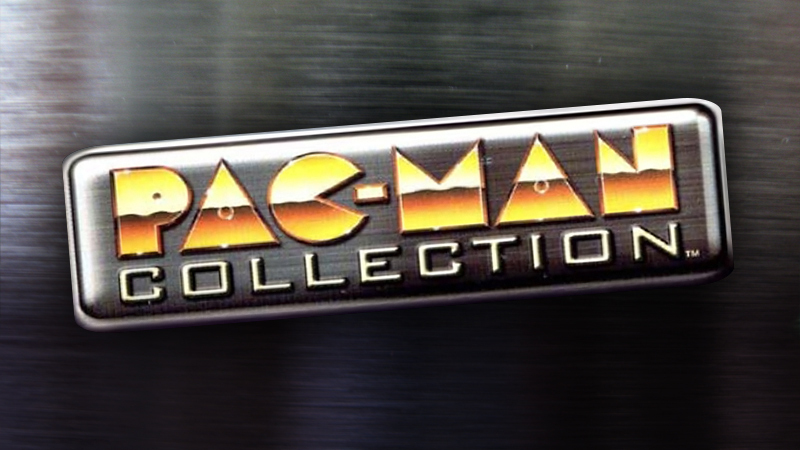 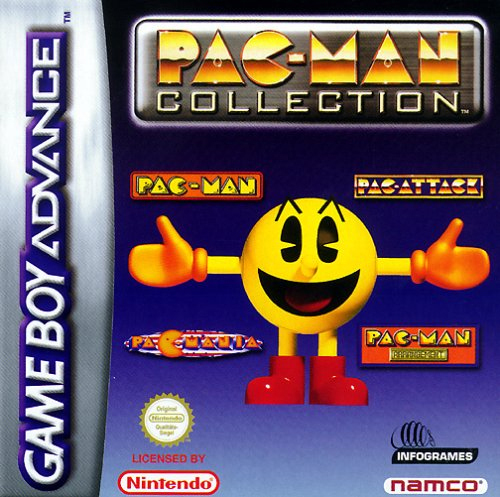 2002: We ported the Pac-Man Collection from the arcade machine. 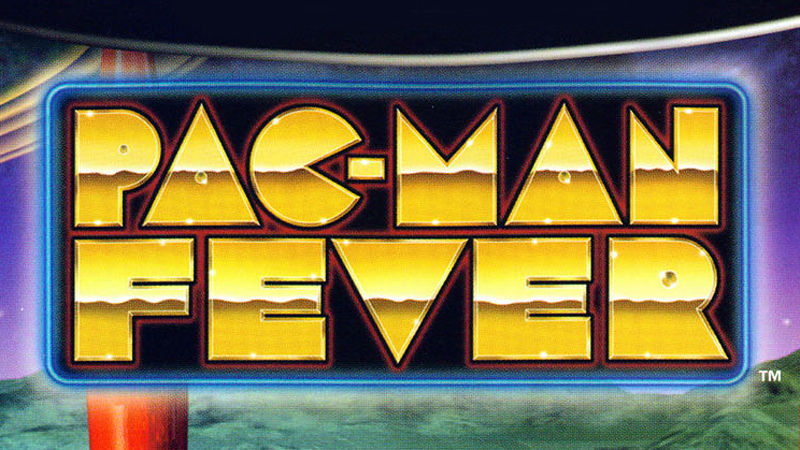 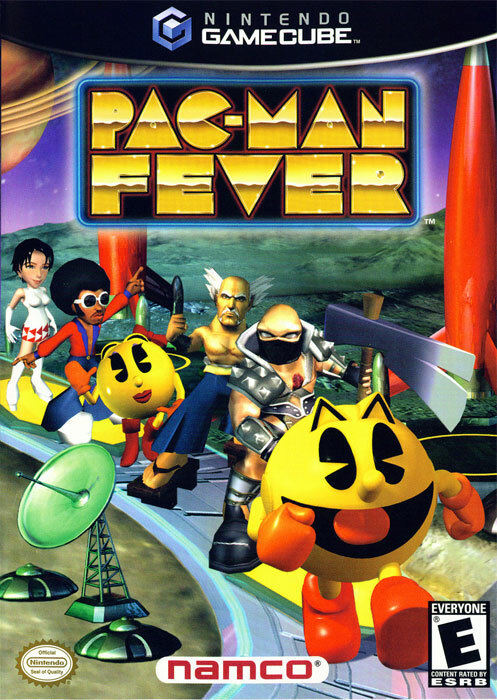 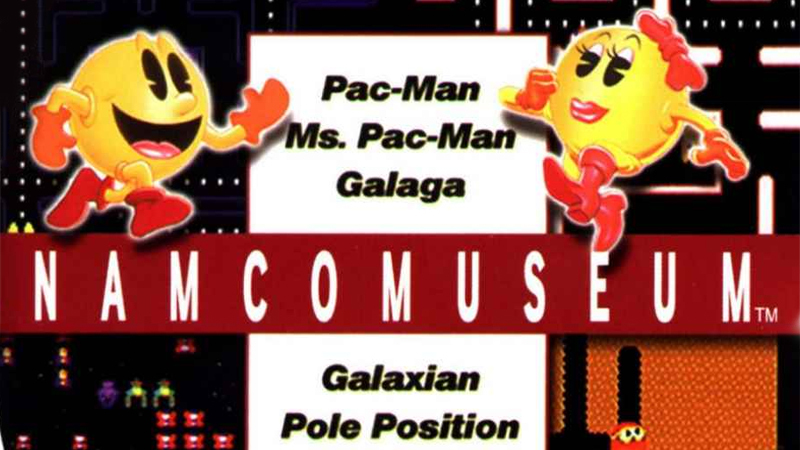 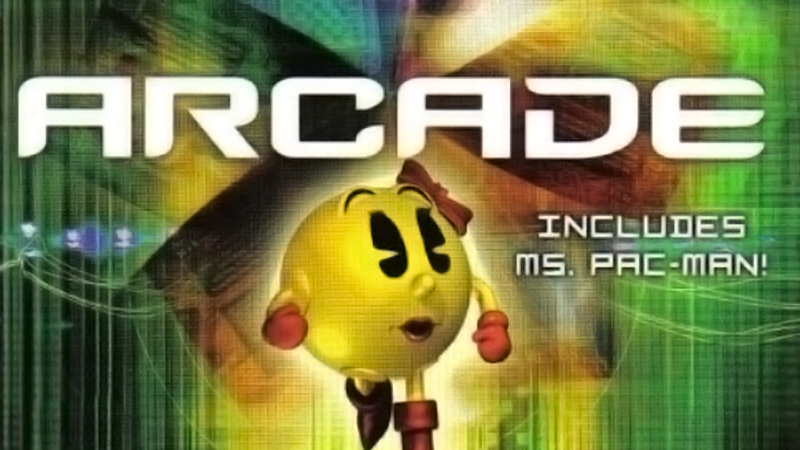 2002: We developed Pac-Man Fever, featuring a motley collection of Namco characters. 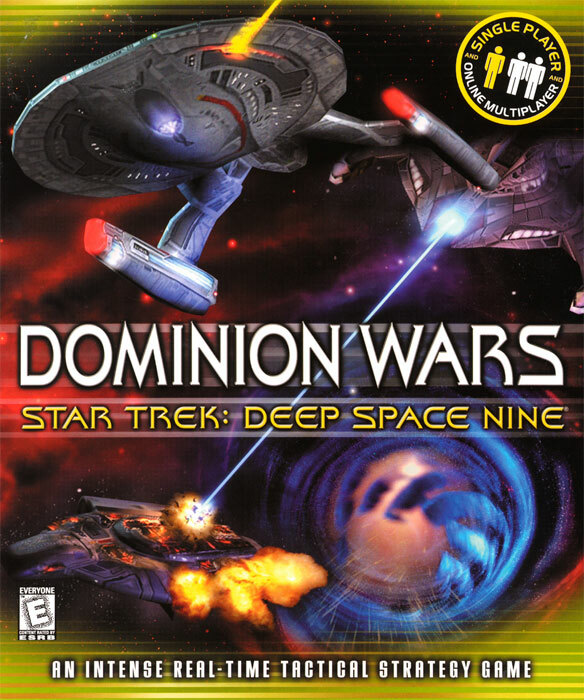 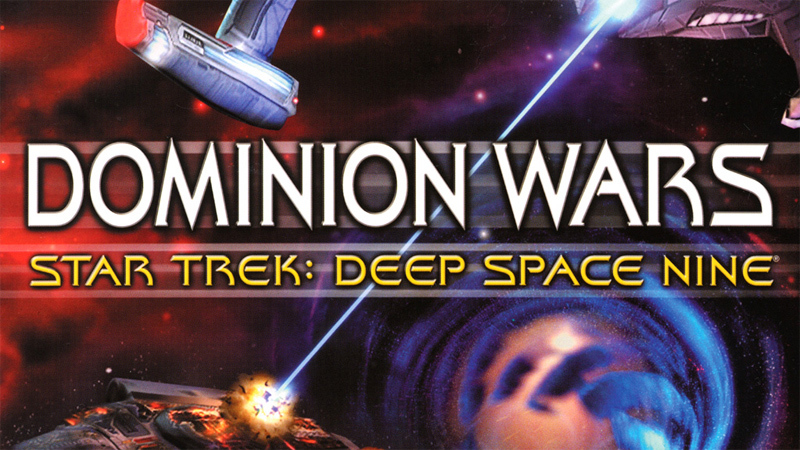 2002: We developed Star Trek: Dominion Wars, a deep-space strategy title. 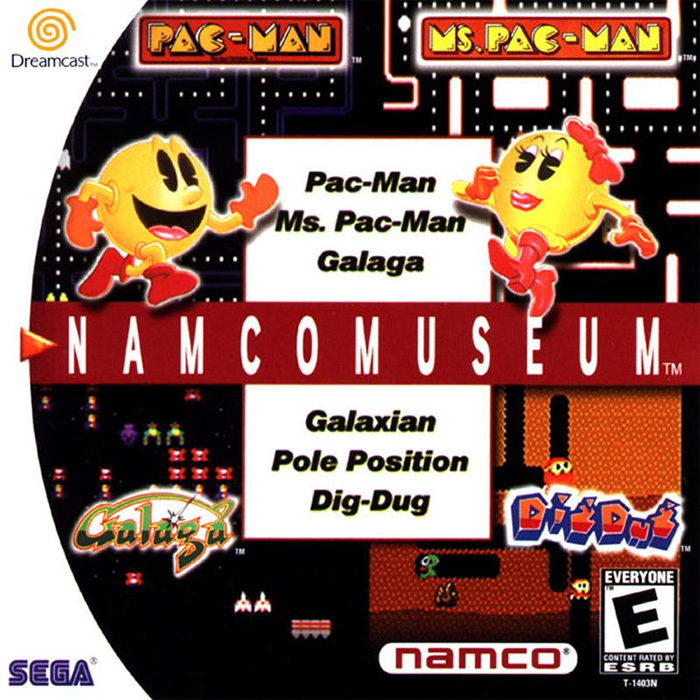 2001: We ported Namco Museum from the arcade machine. 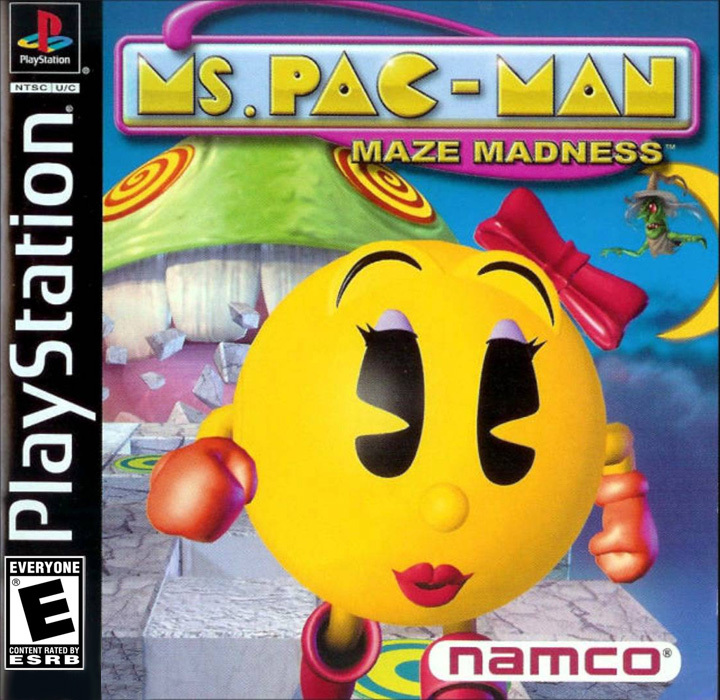 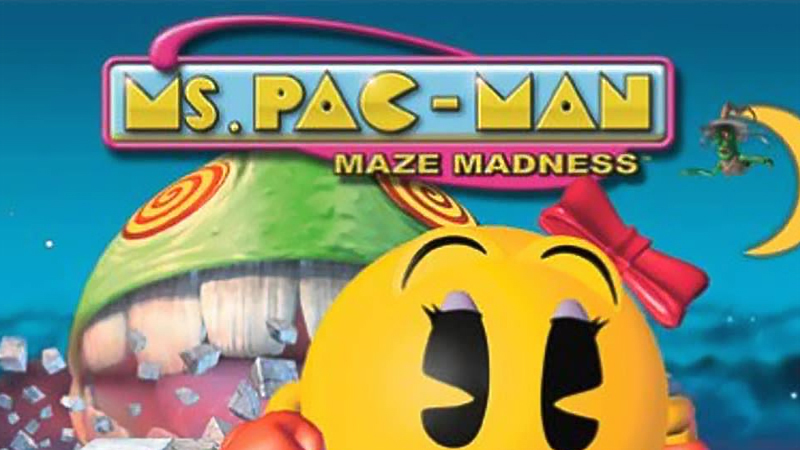 2000: We ported Ms. Pac-Man Maze Madness from PS2. 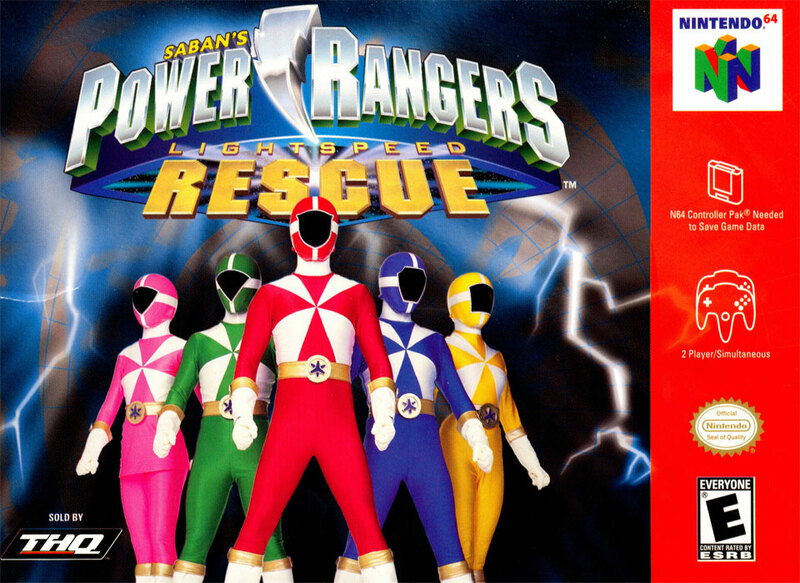 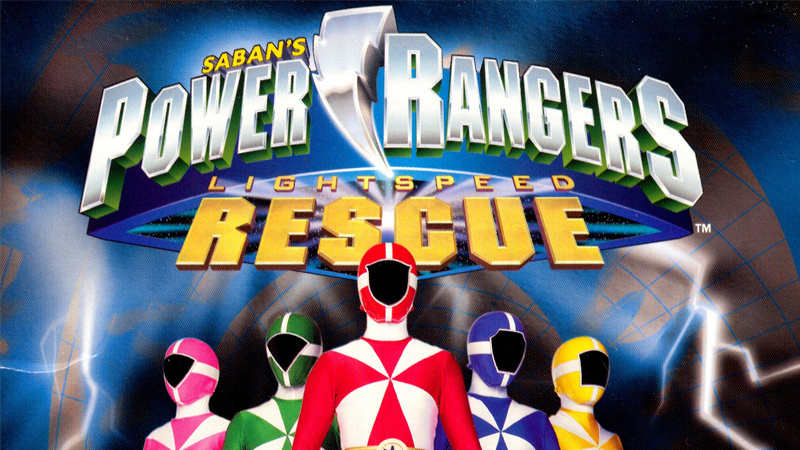 2000: We developed Power Rangers: Lightspeed Rescue, may the power live forever! 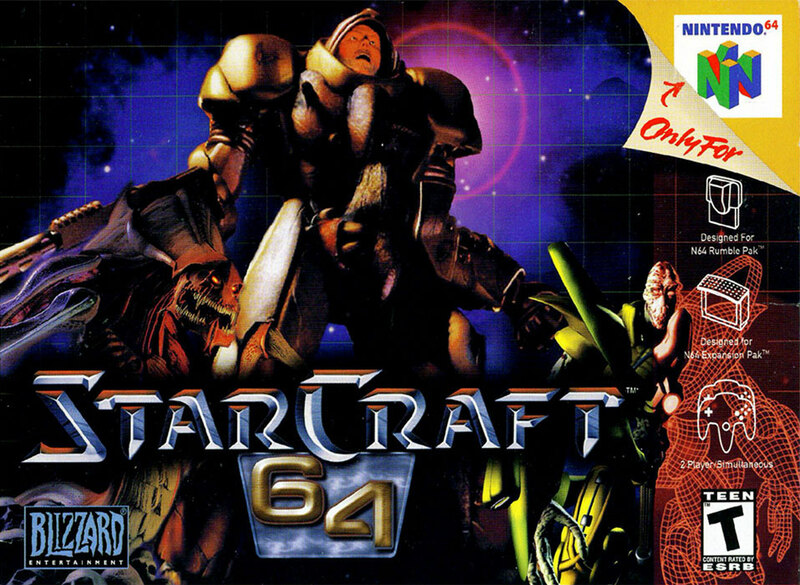 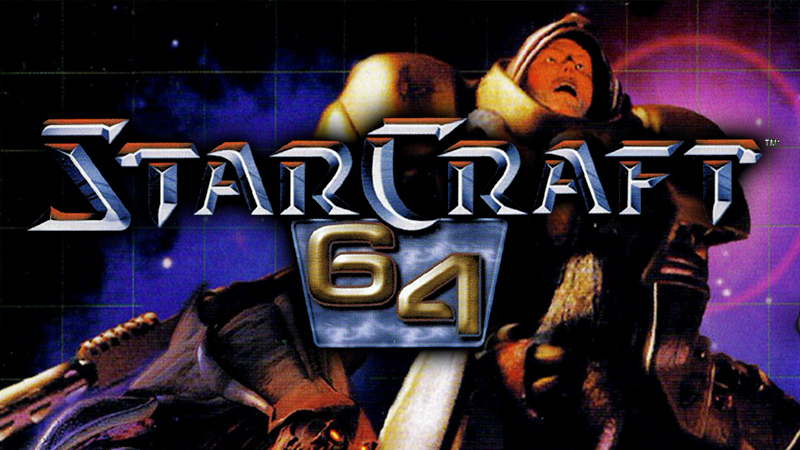 2000: We ported Starcraft 64 from PC, including the Brood Wars expansion pack. 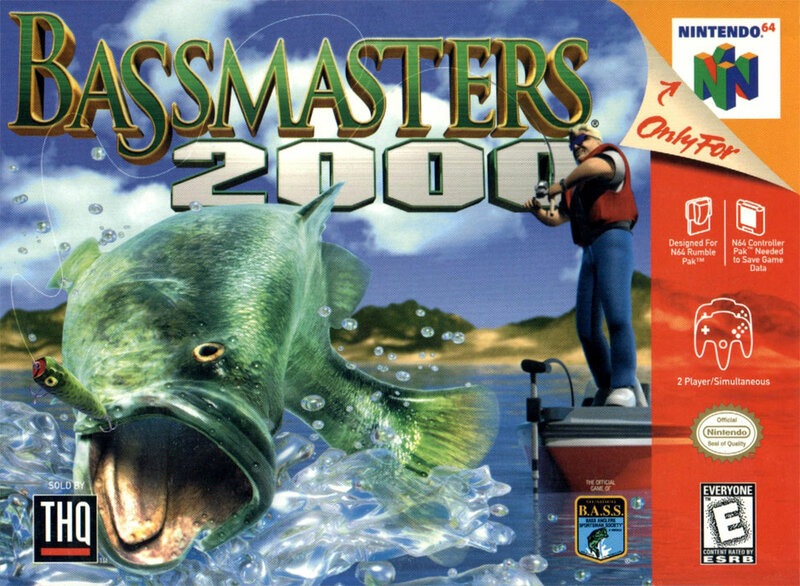 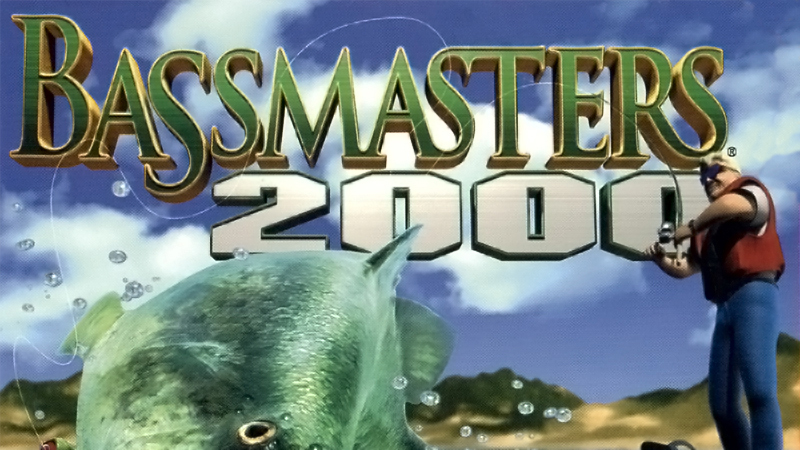 1999: We developed BassMasters 2000, hook, line and sinker. 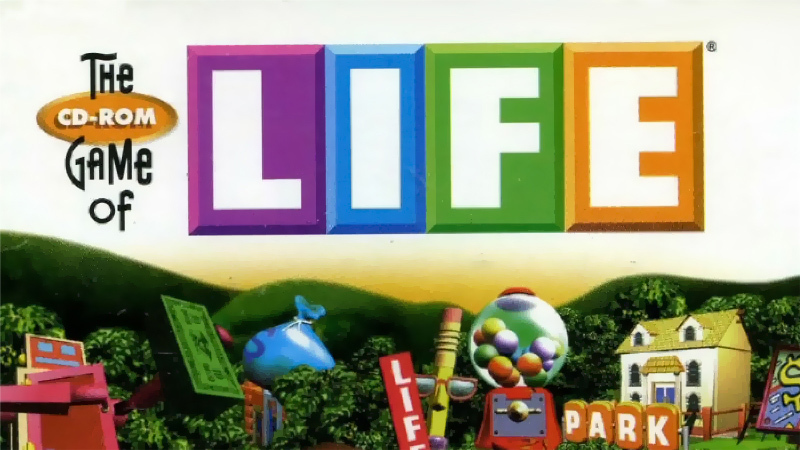 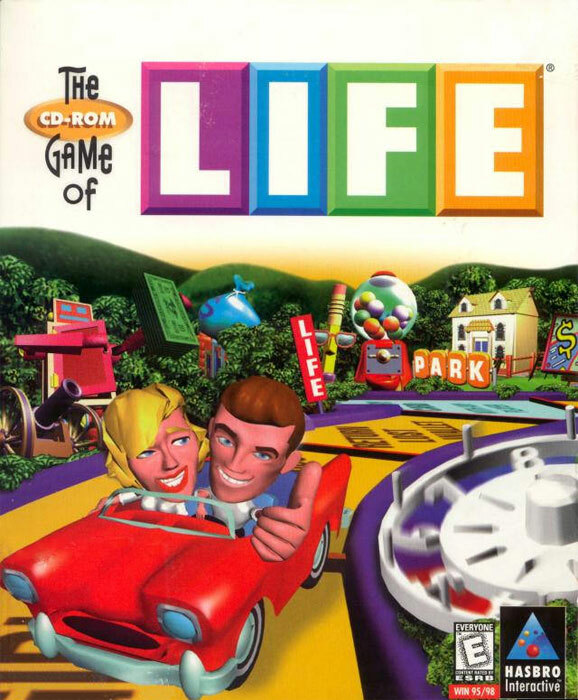 1998: We developed The Game of Life, a wacky take on the world-famous board game.